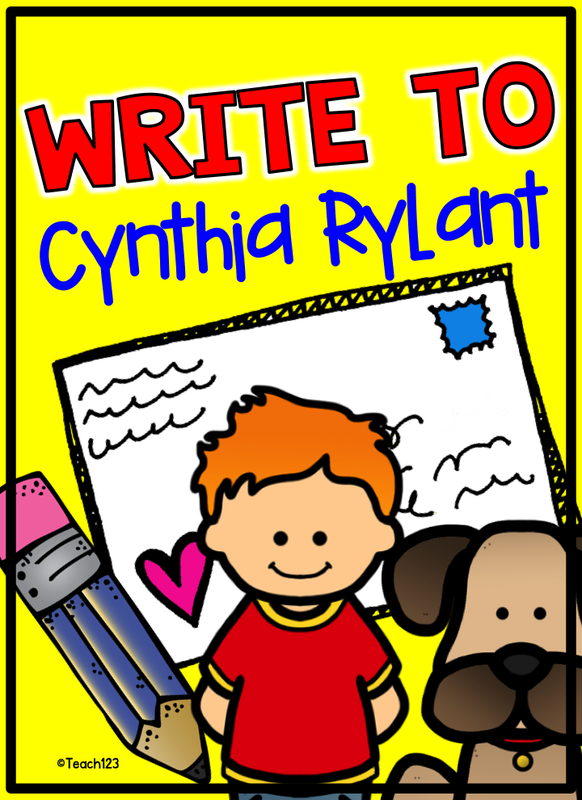 Cynthia Rylant is a favorite author of my students every year. It seems like all students either have a dog or want a dog. When I introduce a Henry and Mudge book, I am guaranteed to have a captive audience. I love it when students connect with authors. You never know when you might be teaching a future author. 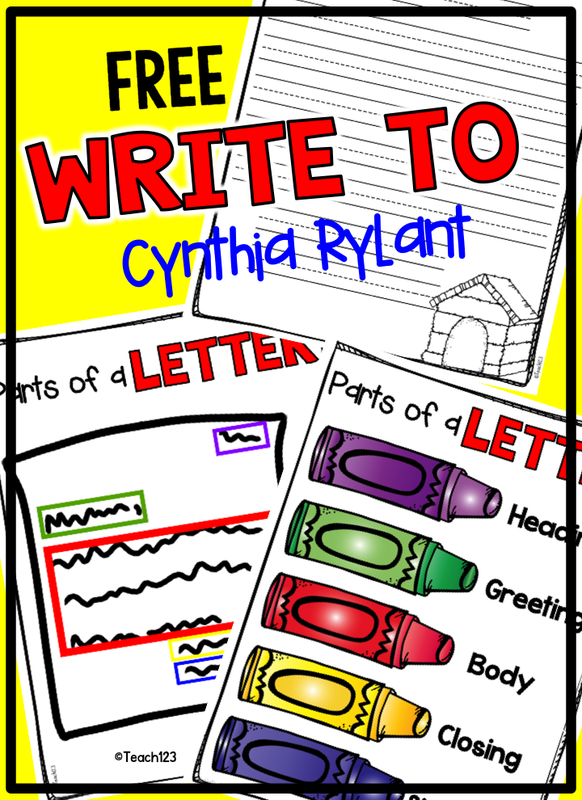 Cynthia Rylant’s website encourages students to write to her. She will send a postcard to the teacher. 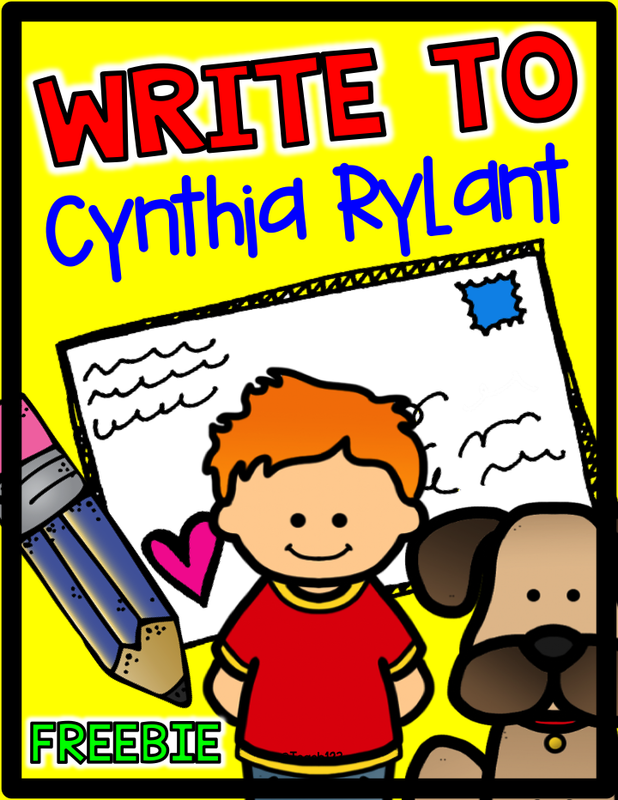 I have a FREE packet that includes writing paper and morning messages that you may use. Through the years, I have been surprised when I received my standardized test results. There were always one or two students that scored lower than expected. I’ve also had surprises when grading work throughout the year. 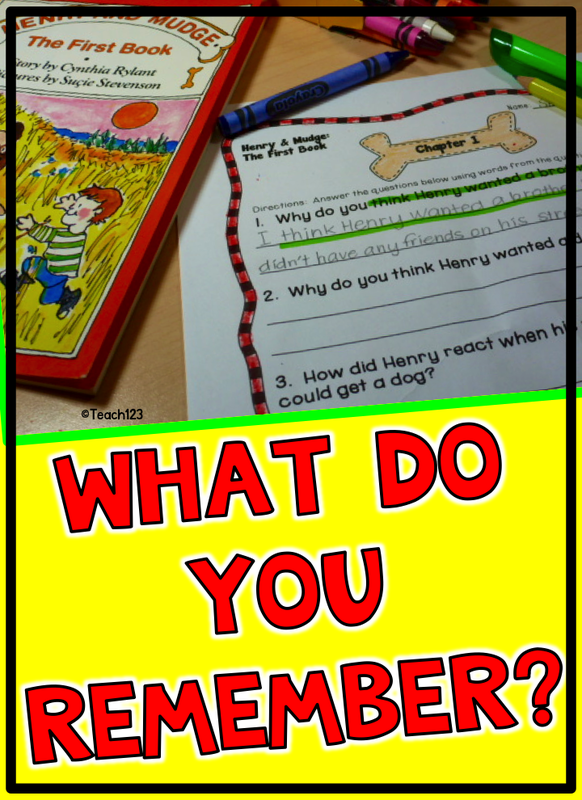 Students who seemed very capable when discussing stories orally, were not showing the same potential on paper. Rushing through their work and not paying attention to details seemed to be the cause of most of these surprises. Small words like “not” are important when answering questions. I’ve tried a variety of things to slow these students down. 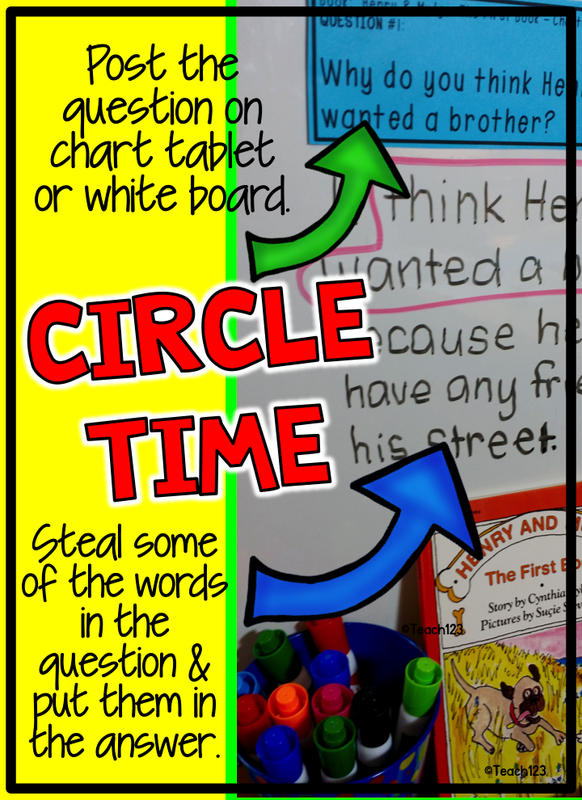 We circled important words of the sentence, rephrased question in the answer, highlighted details, and a variety of other techniques with modest success. One of the teams I was on used a phrase called “steal and slide”. This catchy phrase seemed to work the best for my students. Probably because it is a sporty-themed phrase, boys and girls liked it and used it. Students are told they need to steal some of the words in the question to slide in the answer. I used this technique with students as young as first grade. With young students, we completed the questions together. I taped the question on chart tablet paper or a white board (see picture above). Then I wrote the answers on chart tablet paper and then had volunteers circle the words that were stolen. By the end of the year, my higher ability students were able to answer questions on paper using this method. This method makes students slow down and pay attention to every word in the question because they may want to steal that word for their answer. I realize this method is not unique. Teachers have been telling their students to answer questions using words from the questions for a long time. My teachers told me to do that when I was a student because I was one of those who saw school work as a race. Your district may have you do the same type of activity but call it something else. 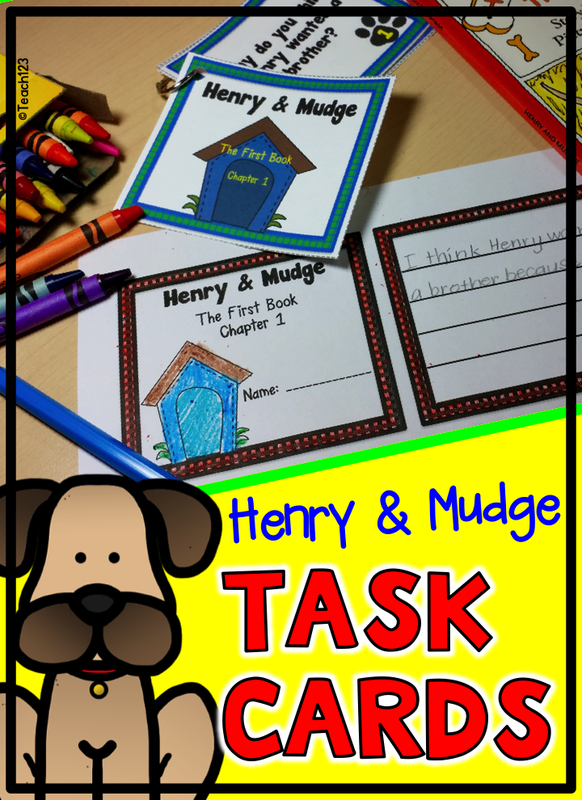 I have several packets with steal and slide activities (questions for chart tablets paper and reading comprehension worksheets), including Henry and Mudge lessons. You can use the activities in these packet with whichever phrase your district uses. 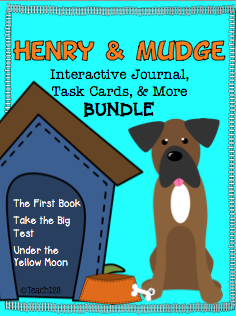 I have a Henry and Mudge bundle which includes the following books: The First Book, Under the Yellow Moon, and Take the Big Test. Also included with these packets are task cards. There are 5 task cards for each chapter. There are answer cards included so this can be set up as a self-checking center. There are 2 recording sheets for each chapter.One has lines and the other one doesn’t. 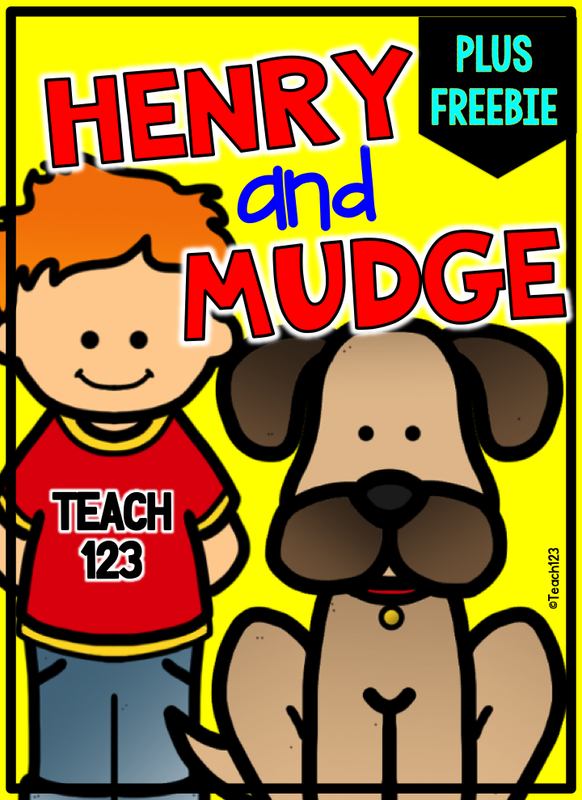 Click HERE to check out my Henry and Mudge bundle. « Camping: Class themes, Back to School, End of the Year, Summer School, and Work Tips! I love the term "steal and slide!" I'm going to try this with my third graders next year! Thanks for sharing!! My 4 year old daughter loves the Henry and Mudge series. She has also been writing letters to relatives to practice her penmanship, so this is perfect. Thanks for the freebie!